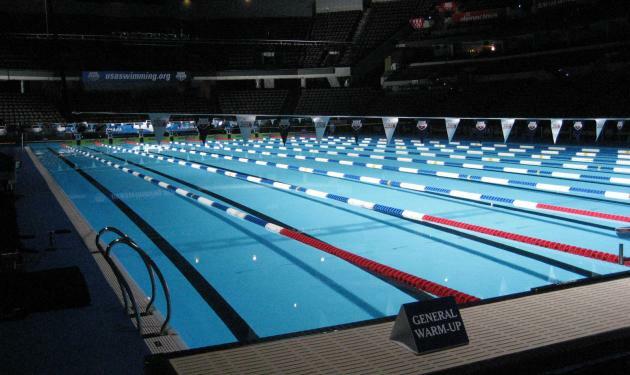 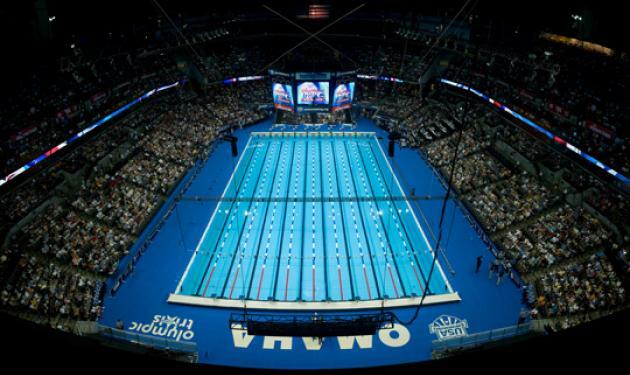 In 2008 and 2012, approaching the Summer Olympics in Beijing, China and London, England the US Olympic Swimming Trials were held at the CenturyLink Center in Omaha, NE. 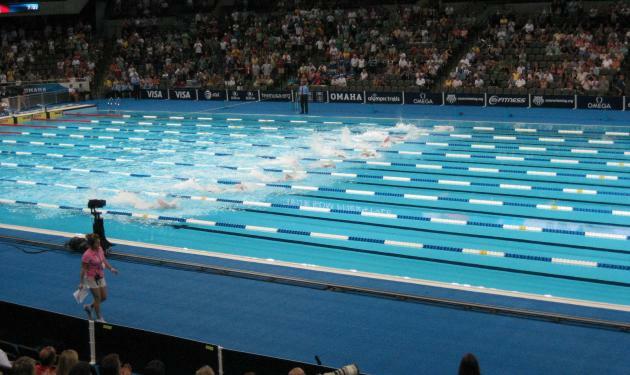 There were significant challenges to lighting a temporary Olympic-sized swimming pool in an arena. 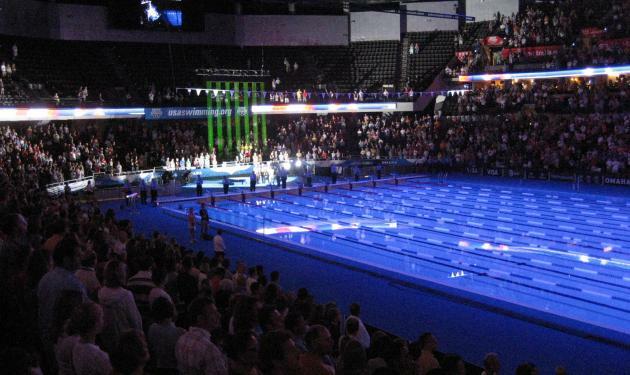 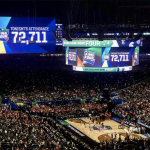 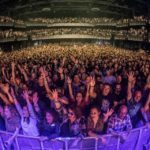 We brought in a massive lighting system and lit the venue to both competition and HD broadcast standards, as well as providing dynamic and artistic lighting for various ceremonies and exhibitions.